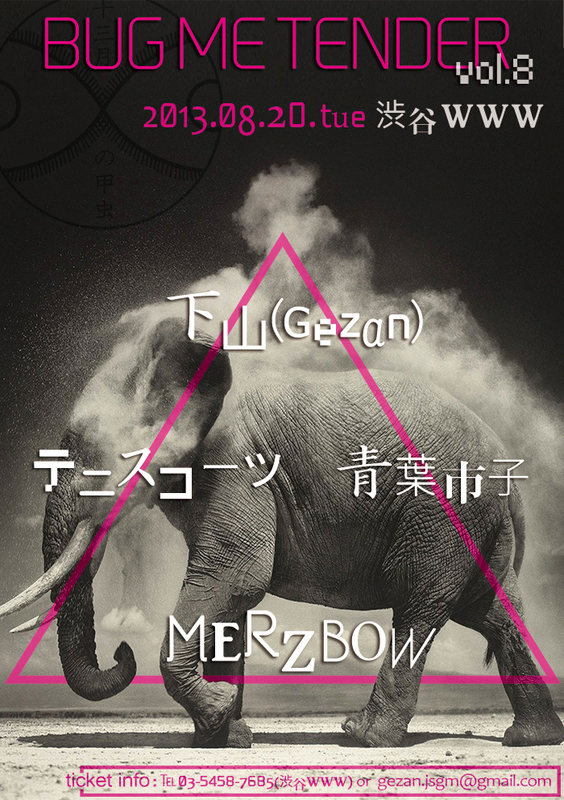 “Bug Me Tender”: Gezan, Merzbow, ….! Will they ever come to the States? !